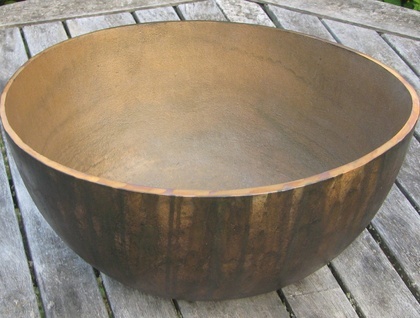 Heavy, textured bronze bowl which rings with a deep tone, like a church bell when struck with a mallet (supplied). Limited edition of 10. 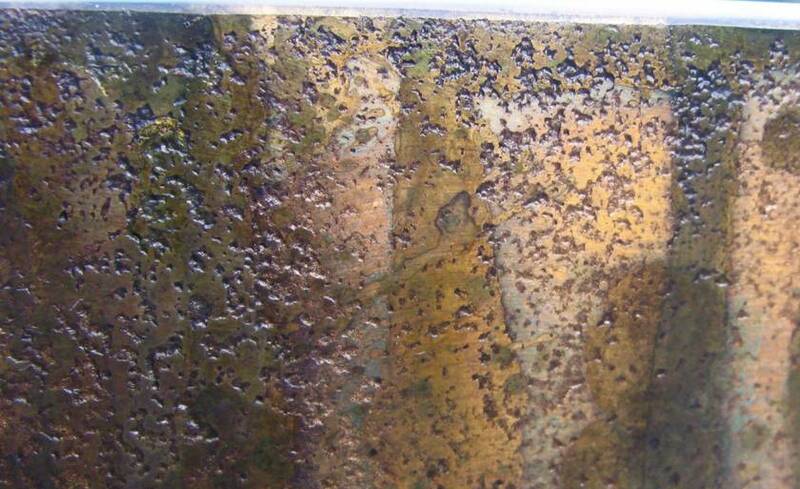 Sand -cast bronze, hand finished by the artist with a lime sulphur patina and beeswax. No.20 means it's the 20th version of this idea I've made, the first being a private commission in 2001. 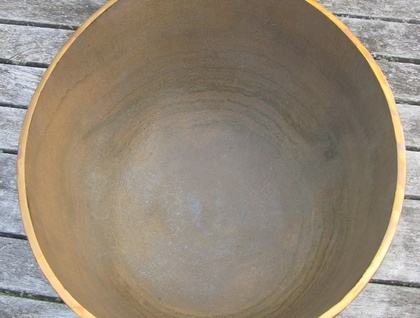 Please note that patina varies from bowl to bowl. Contact duvalsmith to enquire about payment or shipping options.